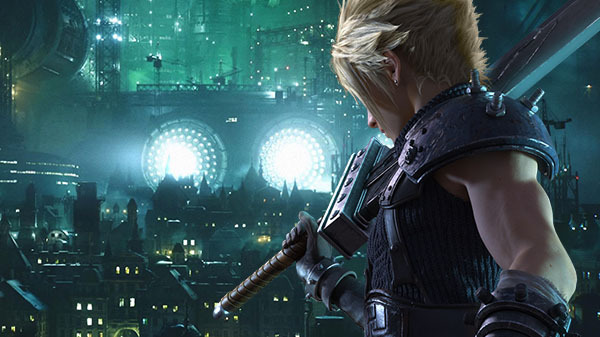 The Remake Remaster Nostalgia Debate - Want that New Remake? I think it’s time that we have an nostalgia debate of what’s happening in gaming culture there has been so many remakes, remasters, and movement towards trilogies being released in today’s day and it’s actually an amazing opportunity both from the game studio side and also for new people to be able to try out the beloved games from past generations. To think about it, video games shape our lives, based on the amount of time people invest into it, it naturally becomes of a part of who are. You can tell the kind of movies people like based on the video games they play. If all you do is play sports games, it’s likely you are watching sports on your down time. If all you play is action games, it’s likely you’re into action movies like Mission Impossible or 007. If you’re into role-playing games you may dig a Lords of the Rings movie, as you’re used to getting a swarm of enemies approach you as you travel the lands of your favorite RPG. Pokemon has been unbelievable since it has been going 20+ years and the recent hits of Pokemon Go mobile app, is a demonstration of nostalgia that drives people to where they want to go to which is usually prioritizing happiness and nostalgia moments is where you connect to happy and exciting moments in your past. So you can imagine if your favorite game you played 15 years ago, gets re-made with exceptional graphics and technology, with more greatness than ever before, it’s easy to understand why that wouldn’t pump up anyone, no matter age or gender – happiness and excitement triumphs all. 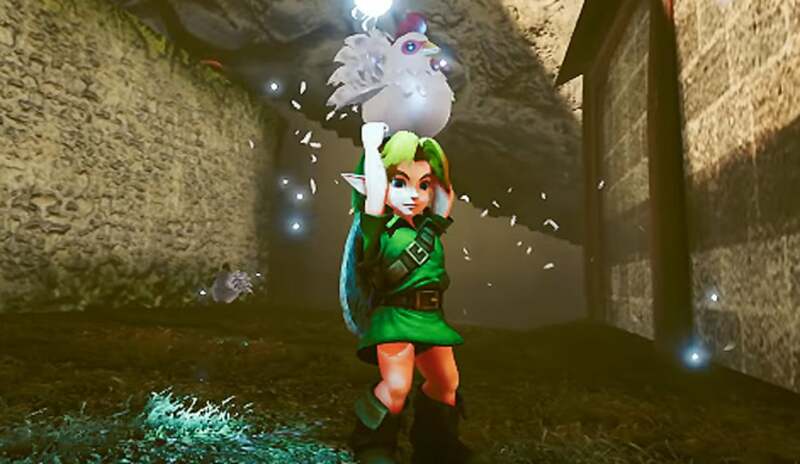 Zelda is going through remakes and no one is complaining because there is large amount of bang you get with your buck for Zelda games with the large worlds and challenges to face. 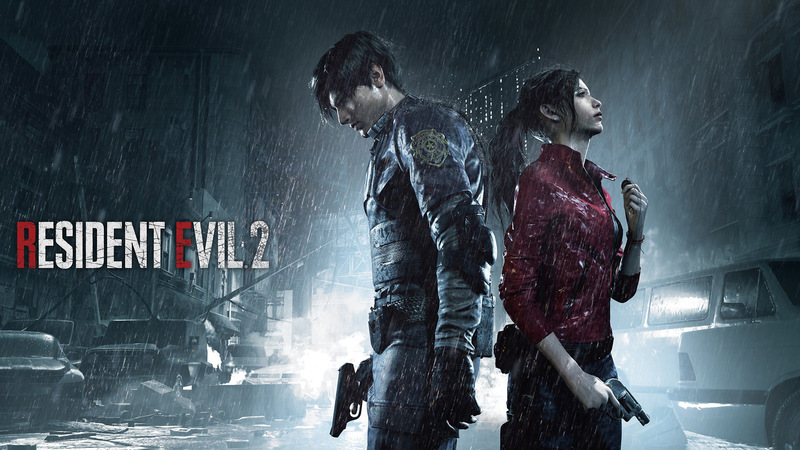 In just early 2019 there is free release of Resident Evil 2 which was first PlayStation 1 and fingers crossed hopefully Final Fantasy 7 remaster gets released as well this year, and if we’re putting are chips on it, we feel that games will be the best selling games of the year. This this is an example of outdated games being redone with modern technology and because they had significant meaning When We Were Young growing up and made it a most importantly made us have fun and make us happy, there’s nothing that compete with that. Video games are a way of escapism. You can have problems going on in your own home, but once you fire up a new game, your problems get put in the past and the excitement and fun can roll in every time you turn on your console. Now rest your sword and let’s get back to playing some games!